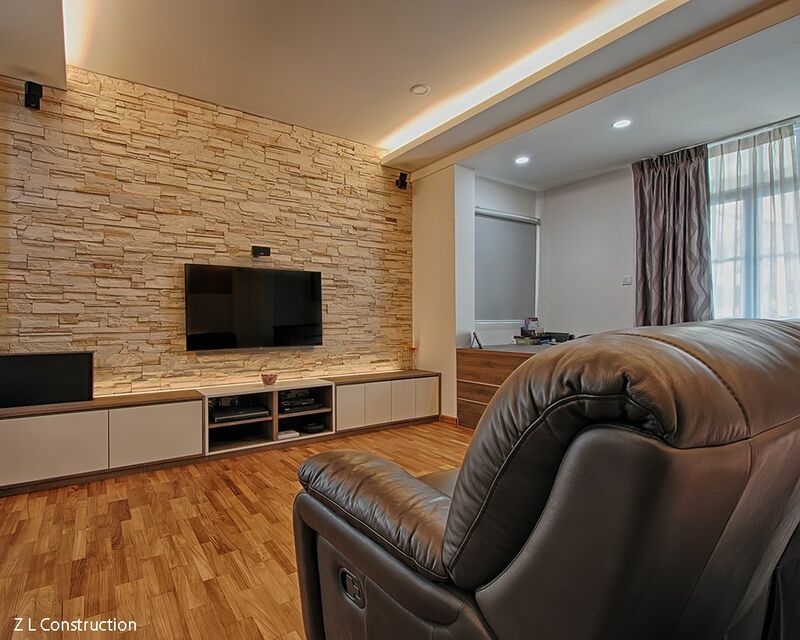 TV wall mounting is one of the best ideas that will not only save you space in the living room or bedroom, but if done properly, it can also be a great addition to your home décor. So if you have been wondering what’s the best way to wall-mount your TV or need someone to mount your TV, we are here for you! A unique corner that could work for living rooms as well as bedrooms, add more love to it by painting the wall with a contrasting color or maybe go with pastel colors if you prefer the cozy mood. An indirect light on the side will also have a fantastic look. 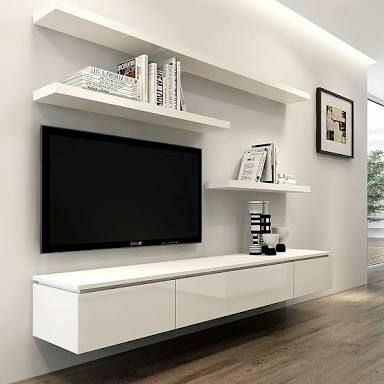 Adding a wide shelf to the area will give you more practicality where you can store all those little things in your living room and will also look more spacious. You don’t want it to be a mess though if there’s a direct connection to your guests’ area. 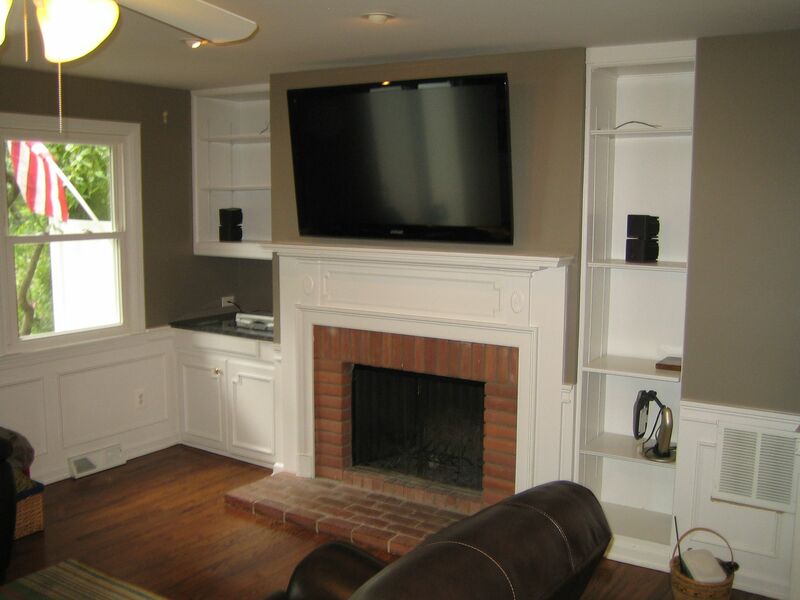 Some people pre-plan for a designated area to wall-mount their TVs in its recessed position, which would obviously be the best, having the TV inside the wall, it’s also best when you have kids around because it’s the safest. Not only an elegant way, but it makes the area stand out and gives it the unique flavor that separates it from the rest of the house. This would work even better with custom furniture in a matching color. What if you don’t have any existing wall to mount your TV on? Too easy! Add a wall divider, this will not only protect the existing wall, but will add a living room compartment that never existed before. 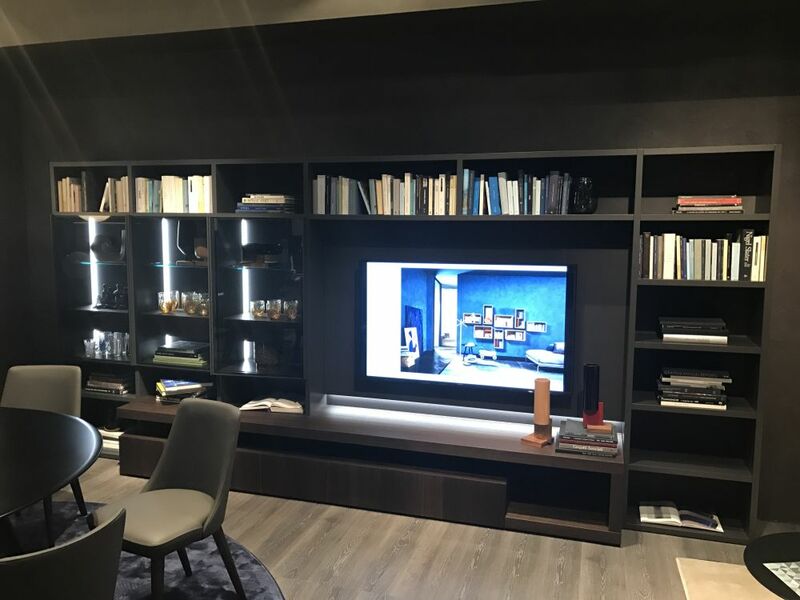 Wall-mounting your TV between those shelves full of books, favorite movies and DVDs, your classic CDs is a great traditional way and will work great if you have a home theatre system in place. For a minimalistic look, a floating cabinet will work great especially when complemented by refreshing colorful furniture that could add a cheerful twist. It’s also a very practical and modern combination for the living room and can work great in a bedroom too! 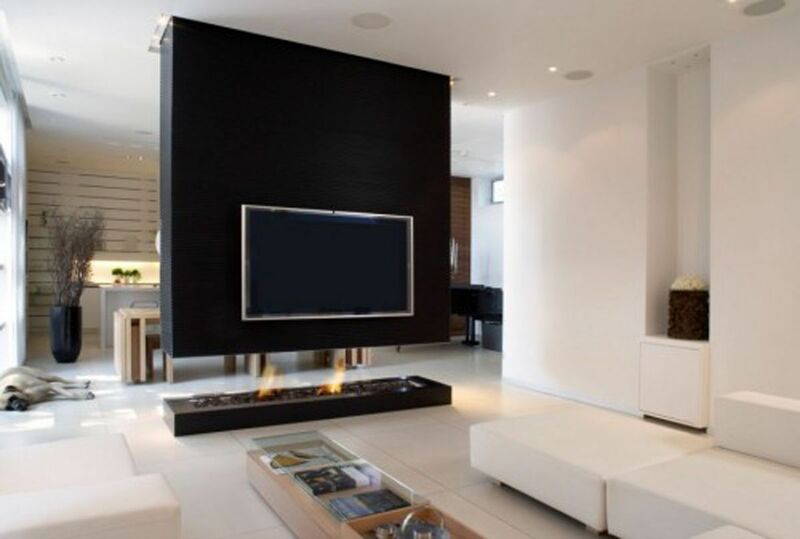 Although not very Australian, except for some cities and old traditional houses, having the TV wall-mounted above the fireplace will set a very unique mood to the living room. It’ll actually be more like a time travel thing! 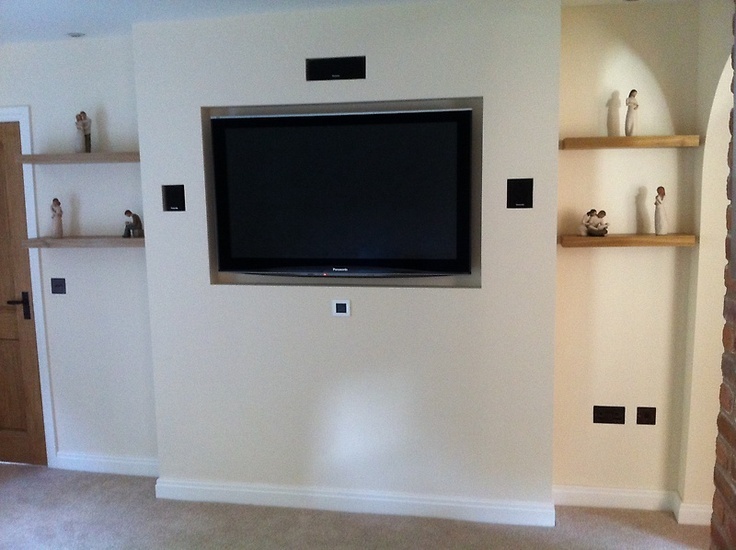 Ready to mount your TV and need an TV mounting expert in Sydney? Contact Antenna Genie today!